A few thoughts on my favorite film text. Making Movies is the first text on filmmaking I’ve read — one written by a filmmaker, anyway — that isn’t 20% practical advice padded by 80% gossip, anecdotes, or bloviating. Sidney Lumet confesses to as much in the preface: “A warning about what you won’t find in the book: There are no personal revelations other than feelings arising from the work itself — no gossip about Sean Connery or Marlon Brando. Mostly I love the people I’ve worked with in what’s necessarily an intimate process. 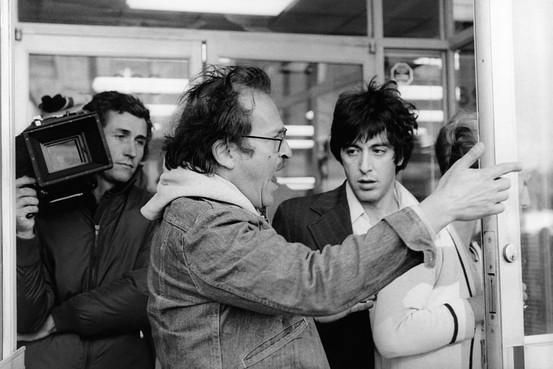 So I respect their foibles and idiosyncrasies, as I’m sure they respect mine.” While there’s certainly nothing wrong with a master like Lumet sharing juicy tales from the set or taking an elder statesman’s stand against Hollywood’s irreversible decline, it’s refreshing to see him keep the text diligently focused on the task at hand: making movies. The chapters are appropriately labeled: “The Director.” “Actors.” “The Script.” “The Camera.” “The Studio.” They flow in a logical order from the beginning of the process to the end. It’s a miracle of meticulous simplicity. 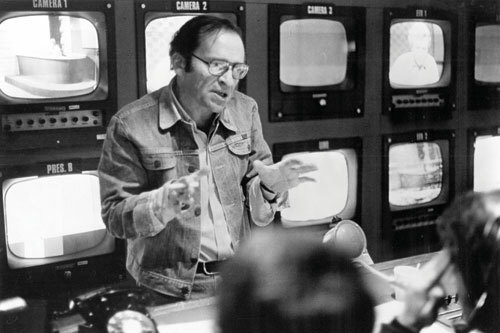 Not only is Lumet’s attention on the job, but his prose is terse and economical, likely the result of years spent trimming the fat from scripts and schedules. He’s direct without being dismissive. He’s old school. A random sample from “The Studio”: “At the end of the screening there is silence. The head of the studio or the head of the whole company usually says something polite and encouraging...The distribution, marketing, and publicity people leave rapidly...The rest of us adjourn to a conference room. Maybe there’s a plate of sandwiches, or fruit and Evian water. The head of the studio speaks first.” This might seem a bit robotic — how are we supposed to get a real sense of Lumet’s feelings when he’s being so short with us? — but notice how that brevity creates poetry when he’s describing the themes of his films: “Dog Day Afternoon: Freaks are not the freaks we think they are.” “Network: The machines are winning.” “Twelve Angry Men: Listen.” Early on in Making Movies, Lumet makes it clear that every word will count. On Twelve Angry Men: “One of the most important dramatic elements for me was the sense of entrapment those men must have felt in that room. 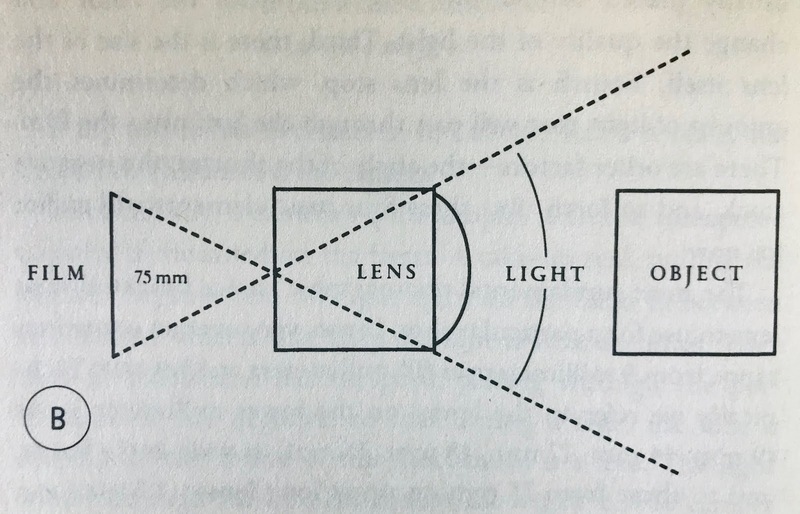 Immediately, a ‘lens plot’ occurred to me. As the picture unfolded, I wanted the room to seem smaller and smaller. That meant that I would slowly shift to longer lenses as the picture continued...In addition, I shot the first third of the movie above eye level...the second third at eye level, and the last third from below eye level...Not only were the walls closing in, the ceiling was as well...On the final shot, an exterior that showed the jurors leaving the courtroom, I used a wide-angle lens [and] raised the camera to the highest above-eye-level position. The intention was to literally give us all air, to let us finally breathe, after two increasingly confined hours.” Look, I know I don’t have to explain to you why Sidney Lumet was a great director, but come on! Better still, there are eleven more of those stories! 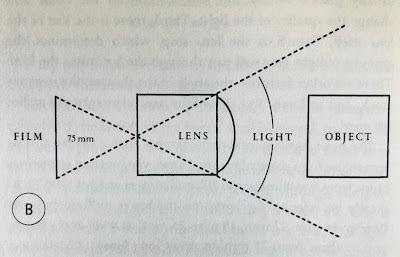 The one on Network ends like this: “The camera also had become a victim of television.” You’ll have to read for the rest. “I don’t know how to make a hit. I don’t think anyone does,” Lumet says, recalling the late William Goldman’s famous Hollywood adage, “No one knows anything.” And it’s true that Lumet writes with considerable exasperation about incompetent assistant directors (“The best are the British ADs”), temperamental actors (“I hate those large trailers”) and catastrophically stupid focus groups (“Every opinion, no matter how wild, is given weight”). But Making Movies is also a profound appreciation for what he calls “the best job in the world.” It’s a conscientious, carefully considered piece of work — seasoned and learned, but never cynical or spiteful. Lumet isn’t trying to convince you that he’s an unappreciated genius or that Kids Today don’t know what they’re doing. He’s simply a earnest craftsman hoping to share some of what he’s learned over (as of the book’s publication in 1995) forty years of work. 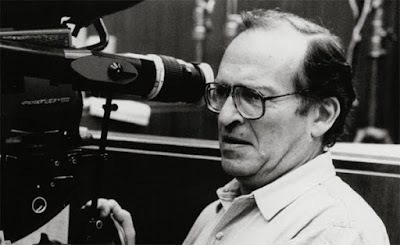 “My job is to care about and be responsible for every frame of every movie I make.” Even without the wealth of films Lumet left behind, Making Movies proves just how seriously he took that job. Great article Rob. That is indeed a very good book.